Mistakes are committed by Strong as well as Weak people. 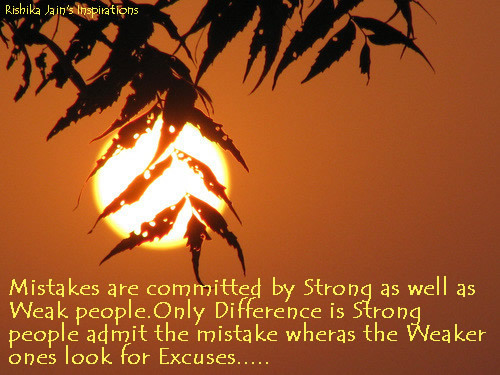 Only Difference is Strong people admit the mistake wheras the Weaker ones look for Excuses….. 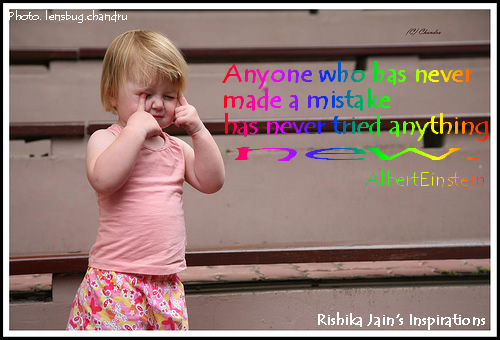 Anyone who has never made a mistake….